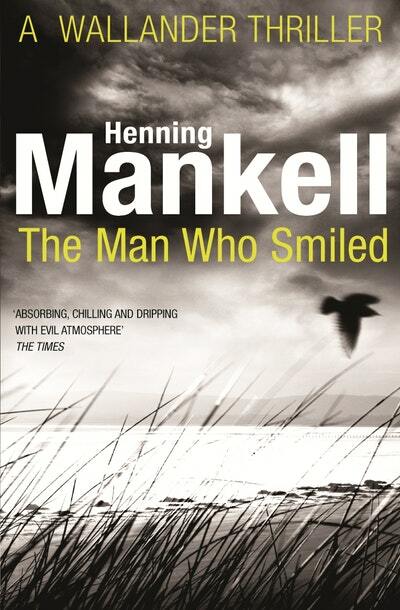 The new novel by a writer who is both a bestseller throughout Europe and universally critically acclaimed, the winner of the 2002 Gold Dagger. 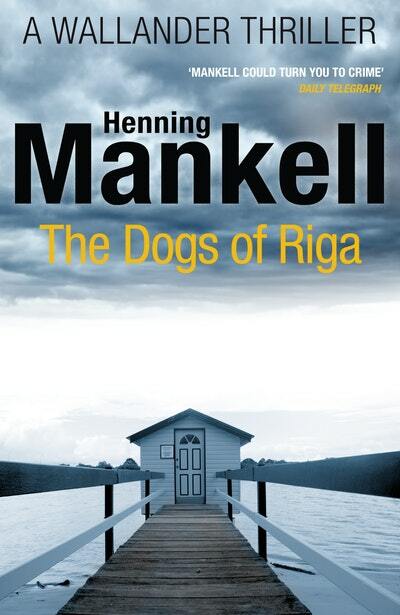 A disillusioned Inspector Kurt Wallander is thrown back into the fray when he becomes both hunter and hunted in this adventure from the pen of Sweden's master of crime and mystery. 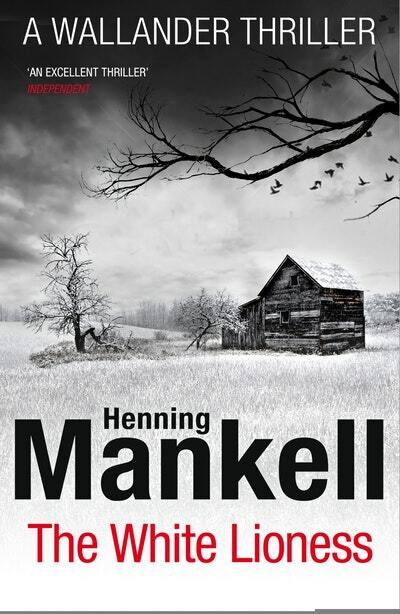 Three young friends are shot dead on Midsummer's Eve. 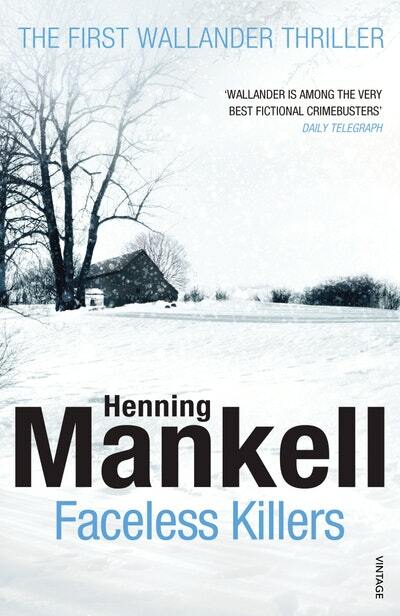 Then one of Kurt Wallander's colleagues is murdered. 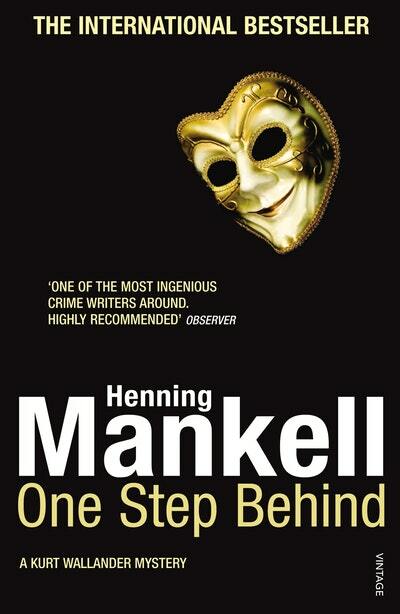 Is it the same killer? 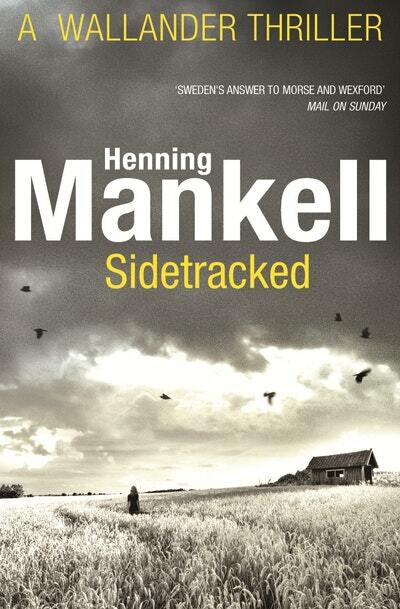 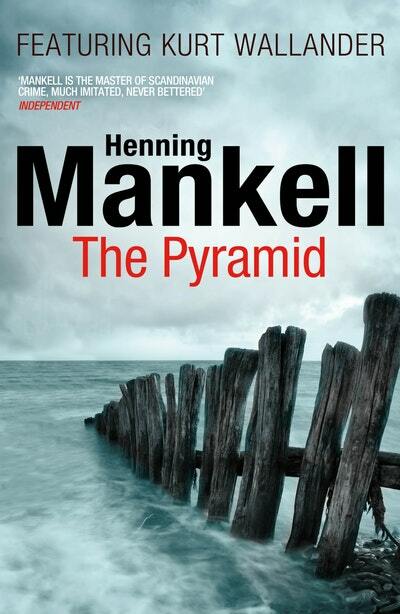 The latest book in Mankell's critically acclaimed and best selling Kurt Wallander series. 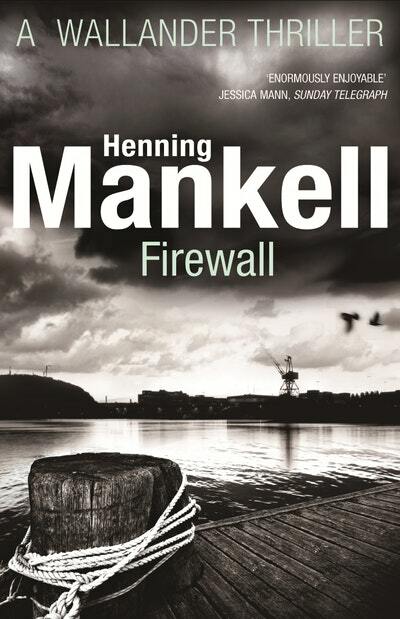 A police procedural about our increasing vulnerability in the modern digitalised world. 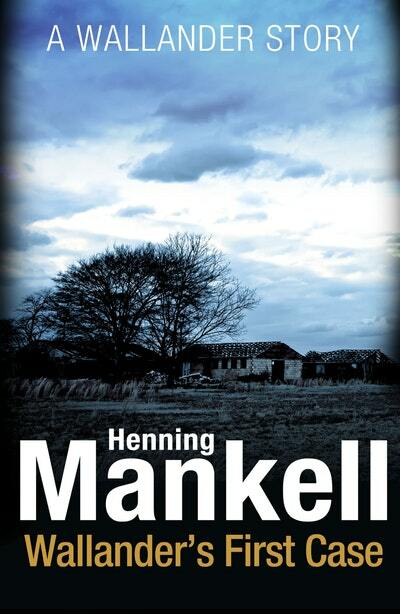 The first title in the acclaimed Inspector Wallander series.